The show took off yesterday and will last till Friday January 18. 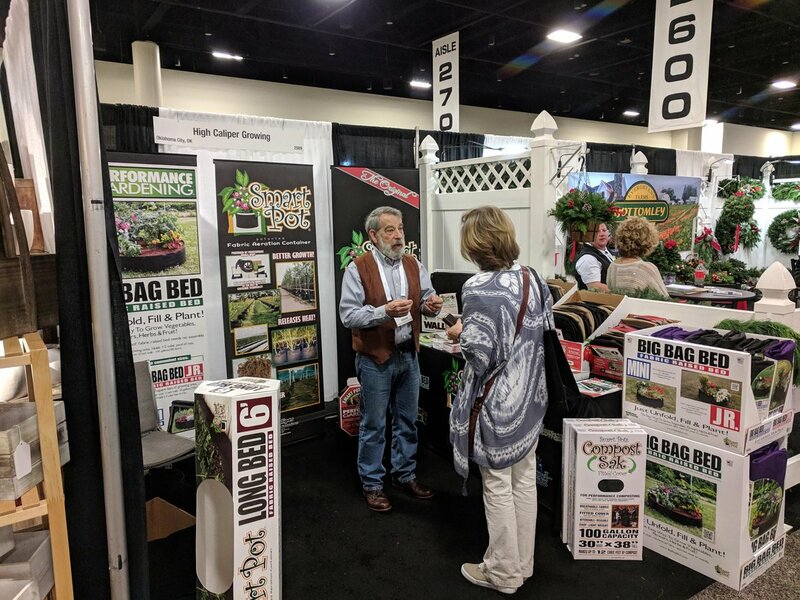 Judging by the Social Media posts of exhibitors and visitors of the first day, the show had a good start. Below an overview of pictures posted on Social Media on the first day. Facebook page Frank de Greef of Fleurizon: "The month of January is always a marathon of shows and we even don't go to all. 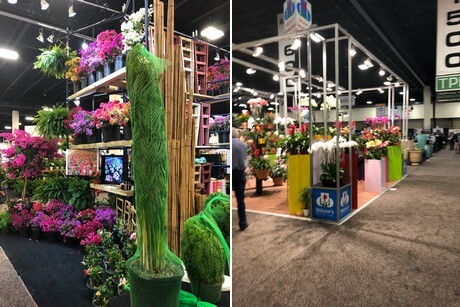 Here a picture of our booth at TPIE"
Twitter page Anthura: On the first day, their product Livium® received two awards: Best novelty and most original plant. "You can visit us till Friday January 18, stand 929. 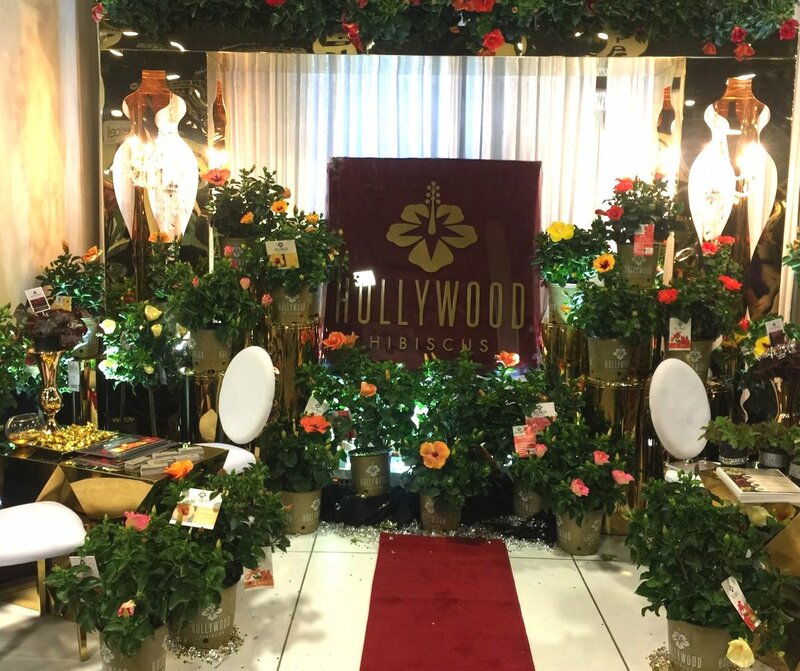 #Livium #TPIE2019"
Twitter page Hollywood Hibiscus: Excited to take the 1st place 10x10 booth award at #TPIE this week! Come see us!"" 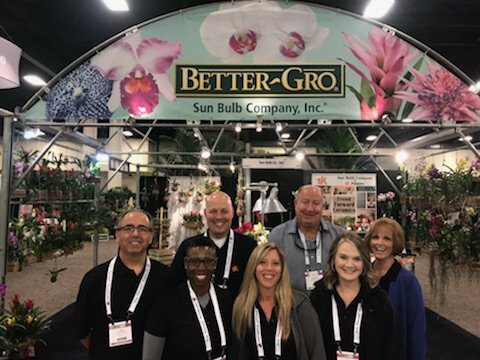 Twitter page Better-Gro: We've had a great time meeting with retail buyers from all over to talk about our orchids, tropical plants, plant foods, pots and plant products. Watch for our new products coming soon to a store near you. Great Show - @FNGLA! 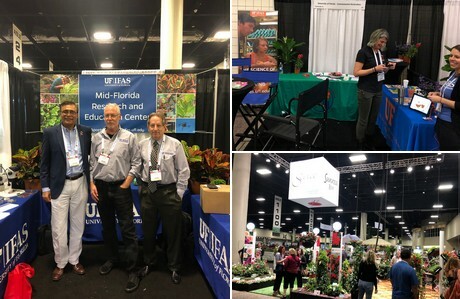 #TPIE #BetterGroBlooms #Gardening""
Twitter page UF/IFAS Central Dist: "TPIE 2019 #FNGLA , great show, great business for Florida and beyond"
Twitter page Saqib Mukhtar‏: "Dr. Lance Osborne @UF_IFAS Extension Entomologists @UFMREC @UFEntomology talks about biological and chemical control of ornamental plant insects @FNGLA TPIE International Expo in Ft. Lauderdale this afternoon." 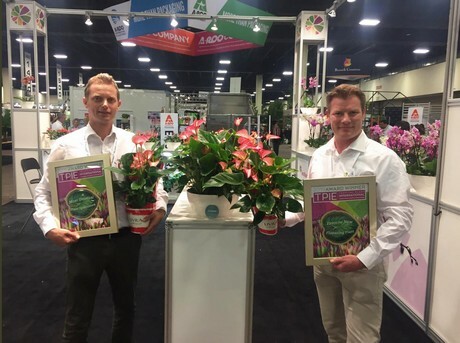 Twitter page Smart Pots: "We're at @FNGLA #TPIE until #Friday! Stay ahead of the game by freshening up your #SmartPots knowledge before the new season. 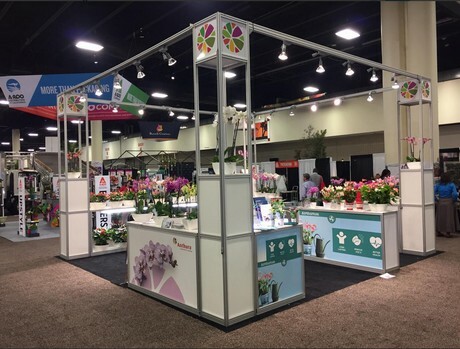 See you at booth# 2509! 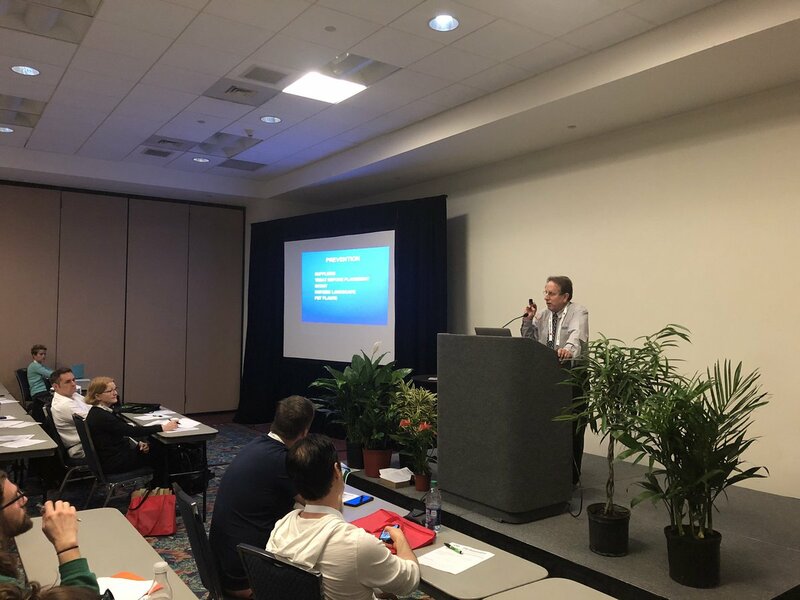 #FortLauderdale #Florida #FNGLA https://bit.ly/2RV9H5K"